When I first met Michael Harding in 2012, he told me “these Oil Paints will change your life” ! Now Michael and Karyn Harding have called upon me to be a representative for their wonderful handmade paints. 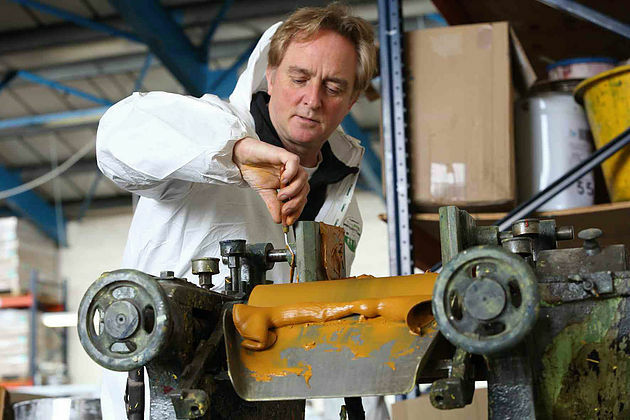 I couldn’t be more pleased to be an Ambassador for Michael Harding Oil Colours ! Michael and Karyn Harding are as awesome as the product they produce. I’m thankful to have met them and feel honored to be a part of their team!